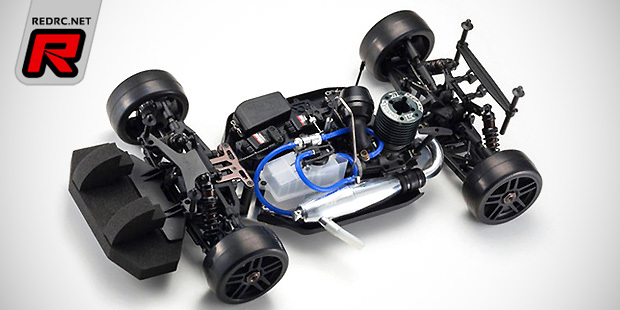 Kyosho America have introduced the Inferno GT2 Type-R 1/8th scale nitro on-road chassis for the ever growing GT class. 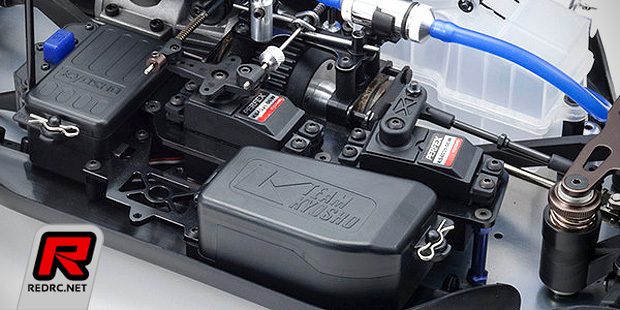 To realise improved circuit performance, the base GT2 is now equipped with almost 20 optional parts and packaged as a high-performance build kit. Starting with optimised chassis rigidity, high level grip is maintained around the rear, and combines with upgraded braking performance to ensure the weight of the chassis can be delivered to a controlled stop. 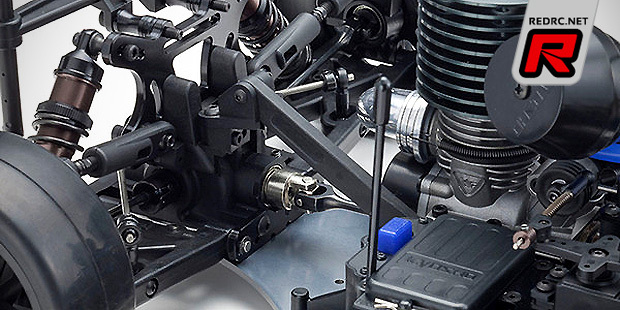 Other features include the MP9 TKI3 style RC layout, aluminium oil shocks and shock stays, anti-roll bars, centre universal swing shafts as well as a 3D bumper for a maximised aerodynamic effect without panels flapping. The Type-R kit is rounded out by a set of 45 degree KC slick tyres on 5-spoke wheels.